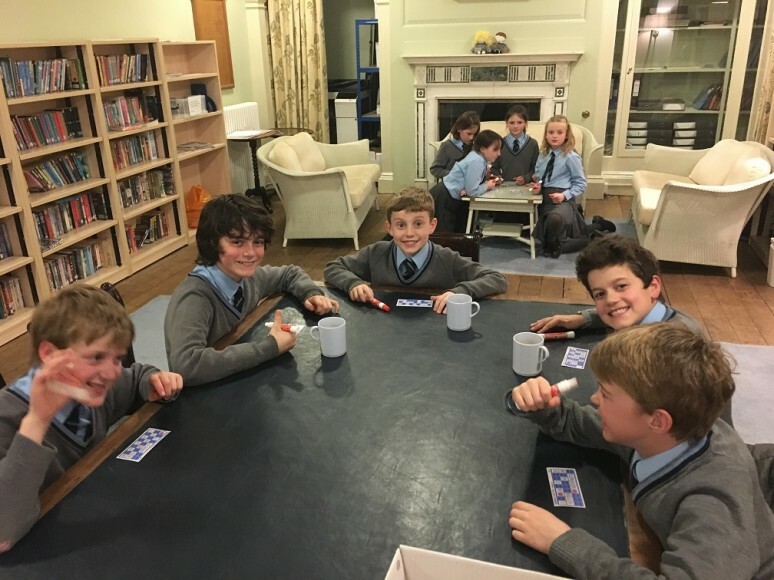 With eyes down and dabbers at the ready, it was time to play bingo. 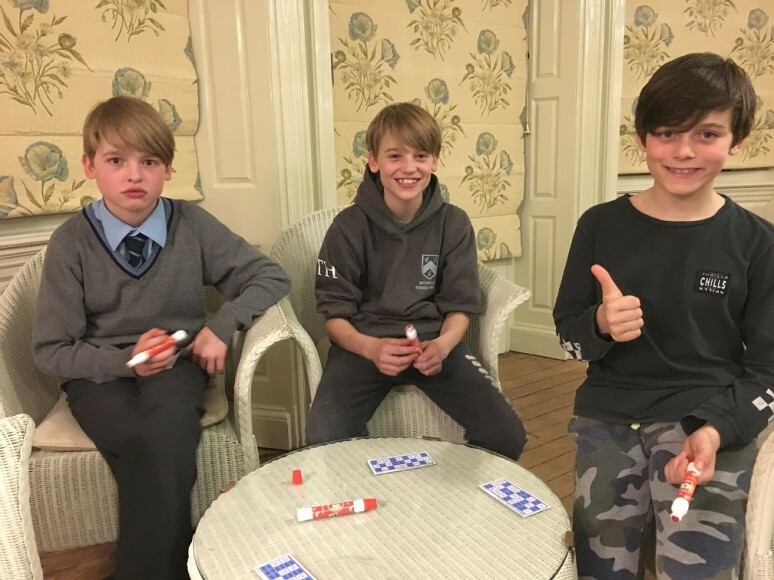 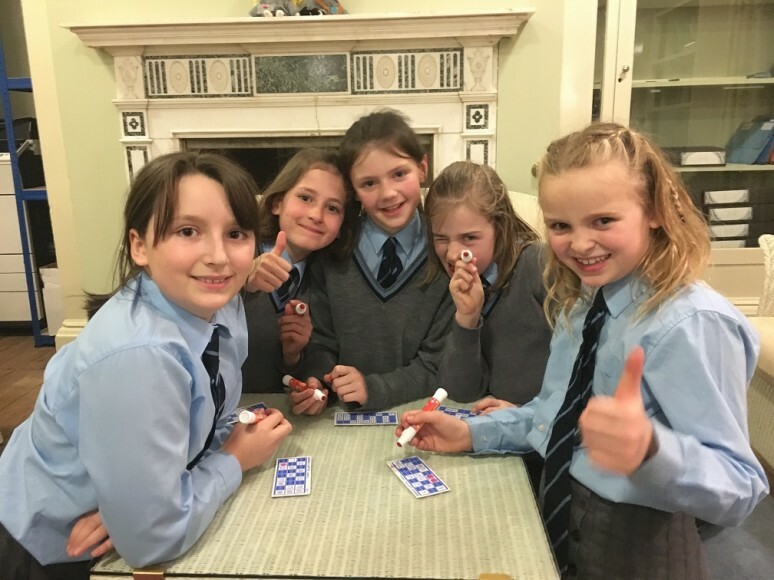 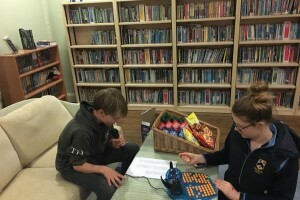 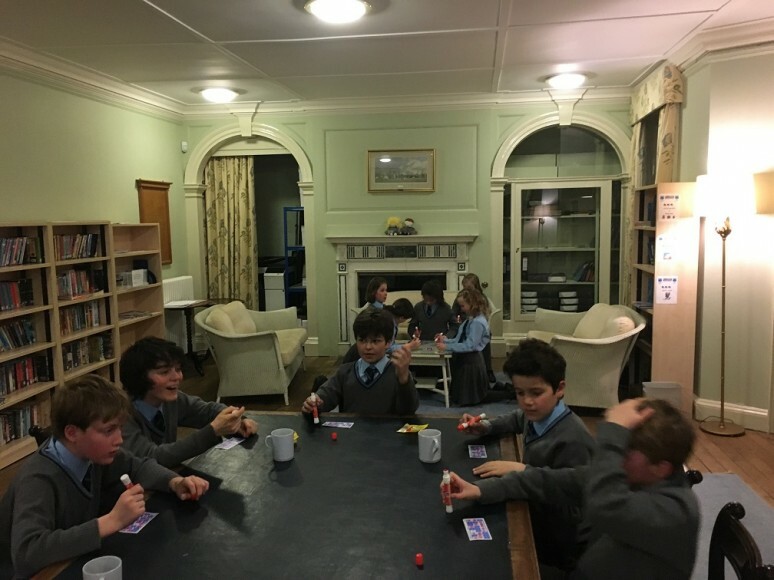 Wednesday boarders commandeered the Library and converted it into their very own bingo hall for the evening. 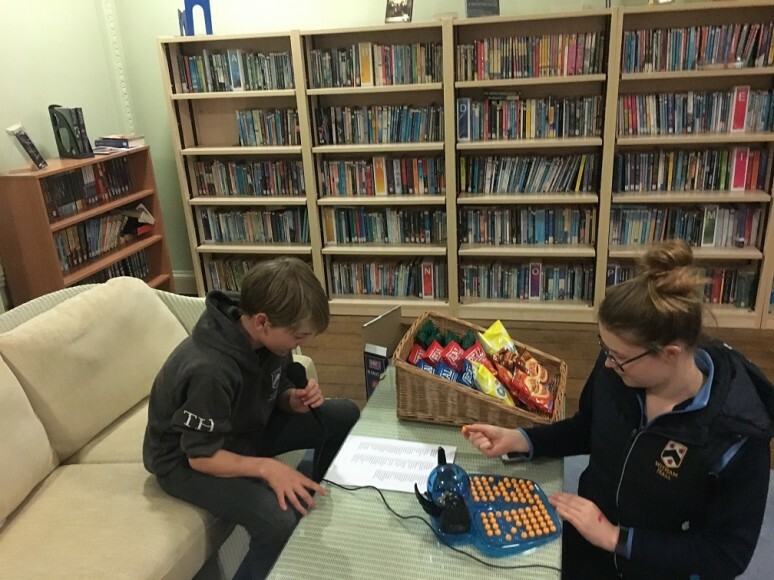 Miss Lloyd helped to choose the numbers randomly as boarders took to the mic to test their hands as bingo callers. 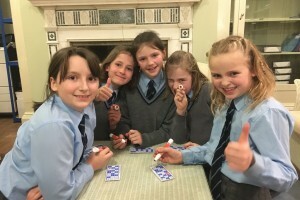 Excitement hit fever pitch and calls of ‘bingo’ were no doubt heard across Lincolnshire. 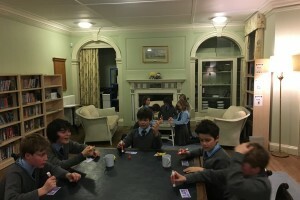 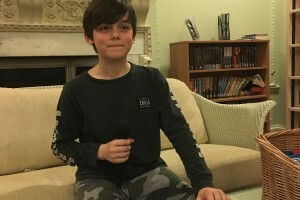 Felix was the first to celebrate a Full House, with Johnny taking the prize for the second. 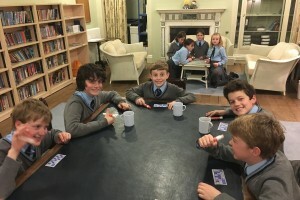 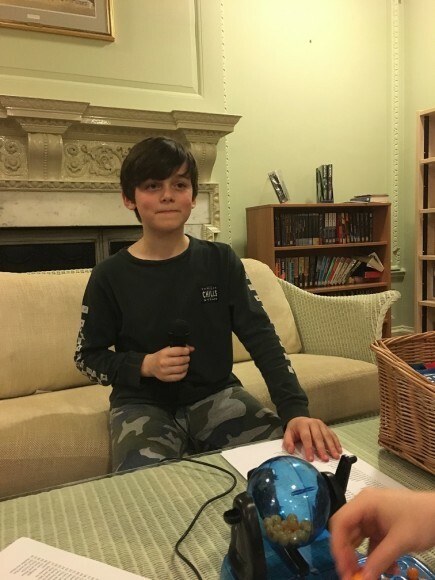 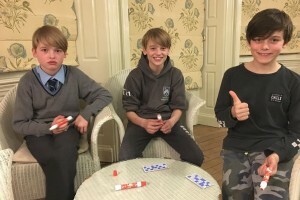 Boarders won some decorations for their dorms to help with the Easter-themed competition, along with some edible treats.